Jindal Steel and Power Ltd said it plans to cut costs and divest some non-core assets, as it swung to a second-quarter loss due to a drop in iron and steel sales and a one-time charge linked to an overseas unit. 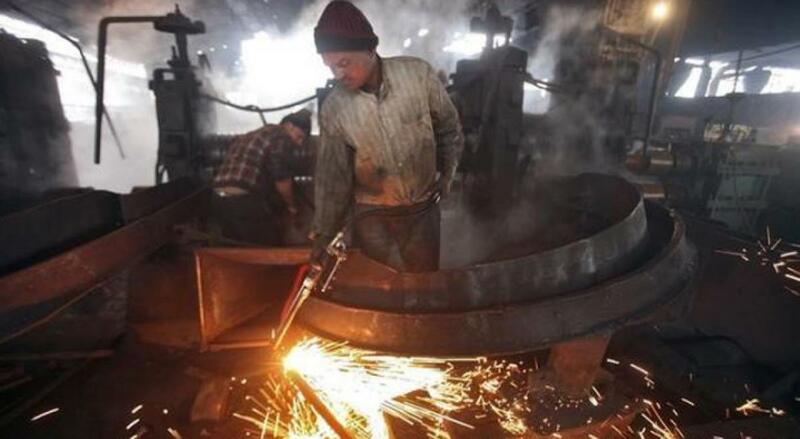 Indian steelmakers including Tata Steel Ltd, JSW Steel Ltd and Jindal Steel have seen sales dented in the past few quarters due to rising imports from China, Japan, South Korea and Russia. China makes nearly half the world's 1.6 billion tonnes of steel. With growth slowing at home, it is expected to export a record 100 million tonnes to world markets this year to help address its spare steel-making capacity. India imposed a 20 percent import tax on some steel products in September to mitigate the damage to domestic companies. Jindal Steel and Power registered a consolidated loss of 6.2 billion rupees ($94 million) in the September quarter, compared with a profit of 4.4 billion rupees in the year-ago period, the company said in a statement late on Saturday. Net sales fell 8 percent to 48.80 billion rupees. Profit was also impacted by a one-off charge of 2.3 billion rupees for an impairment loss of fixed assets in one of its overseas subsidiaries. Jindal Steel said it was looking to cut production costs and bring down its debt by selling some of its non-essential assets in the current fiscal year ending in March.